According to my research over 1500 articles were posted within the last year alone about the need for consistent branding. And yet it happens, your realize your company’s branding has different styles and creative directions. 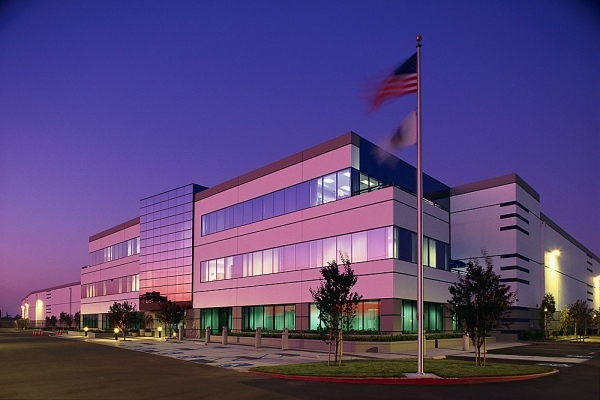 It happens primarily to small and mid-size businesses. 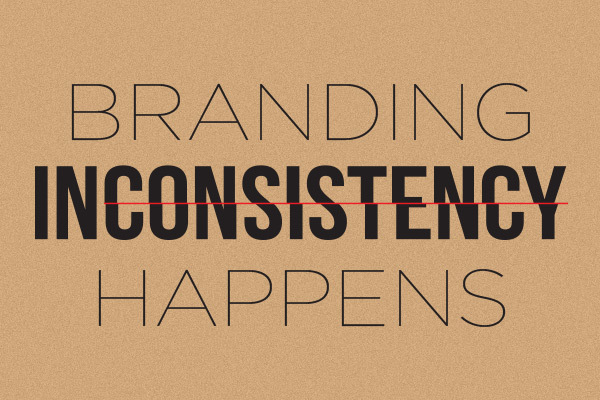 In this post we’ll talk about why it happens and how to prevent future inconsistent branding. Mid-size businesses face unique branding challenges. Getting the team to follow these simple guidelines will yield corporate success. In some ways it’s easier to implement and maintain a brand strategy and brand standards as a small business or a global corporation. Mid-size business can get caught in between “small and agile” and “large and locked-up” corporate standards.